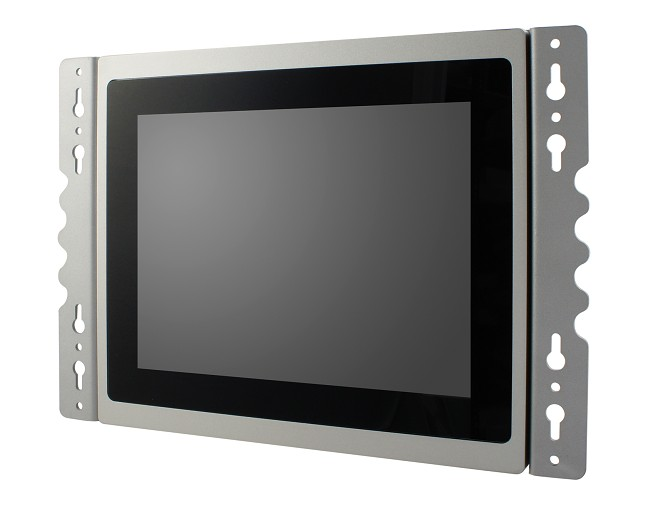 BYTEM-103-PC Human Machine Interface (HMI) by IBase is equipped with 4-core E3845 Intel® Atom™ processor. 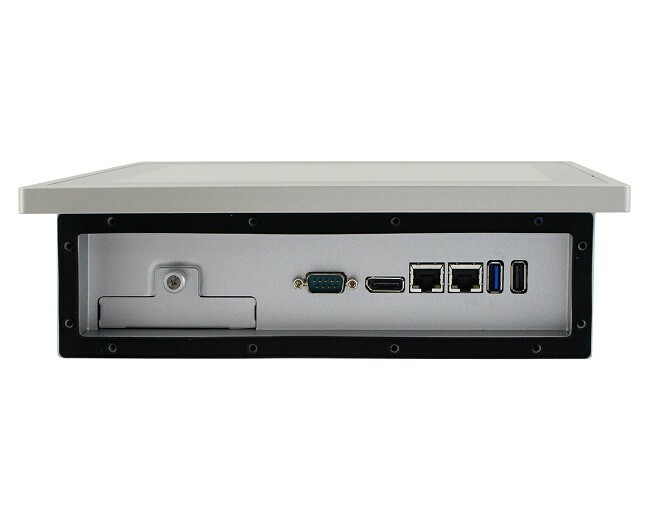 Computer has also 10.4" industrial TFT display with 1024x768 resolution, capacitive touch screen, 4GB/8GB DDR3L RAM, 64G SSD and variety of interfaces. 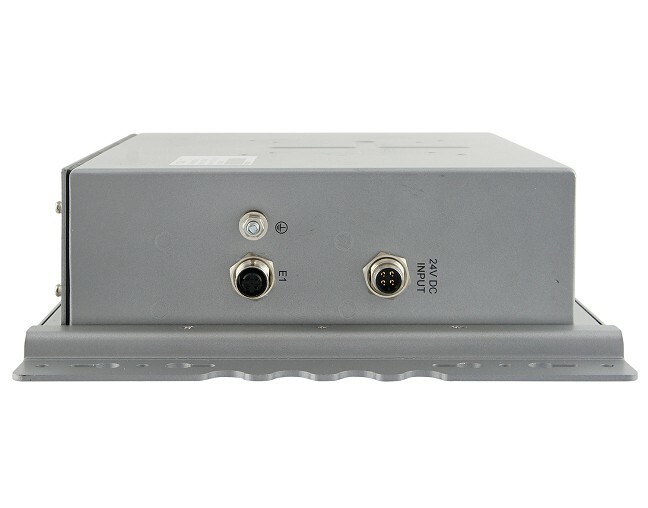 The module may work within industrial temperature range.